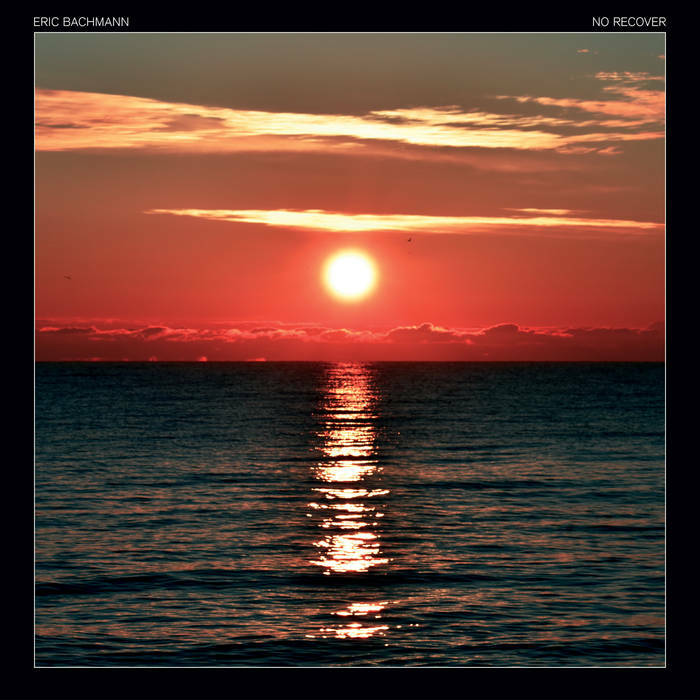 This is the latest solo album by Eric Bachmann (Archers Of Loaf, Crooked Fingers), and an interesting and absorbing record it is too. Whilst there is nothing on here that individually reaches out, grabs you by the throat and DEMANDS that you love it, the whole album is completely compelling. A sort of folky, ambient, indie, self-indulgent affair that tips a nod to the past whilst being absolutely relevant and of the age. There are things on here that remind me (in no particular order) of Fleet Foxes, First Aid Kit, Tom Petty (yes, really), The Felice Brothers, Lord Huron and Robert Fripp. A sort of Apollo-era Brian Eno with banjos and vocals if you like. Yet it manages to sound completely original and nothing like any of them! Whilst I’m sure to many, that sounds like Hell on earth, to me it makes for a very pleasurable 35 or so minutes listening. The production is fairly minimal, there are no real drums as such, no lush orchestral arrangements, just a man in a studio with some keyboards, guitars, microphones and possibly a loop pedal. A couple of friends drop by to add a few extra vocal harmonies or guitar textures now and then, but solo pretty much means solo in this case. The songs are gentle, hazy, lazy, reverb-soaked and simple. The opening ‘Jaded Lover, Shady Drifter‘ starts with a gentle percussion loop and gradually builds layer on layer until it reaches a fantastic crescendo that would normally be reserved for an albums climax! A bold statement indeed. There may be tracks that are lyrically quite dark but the haunting title track would probably put a smile on your face (it did me, anyway) with its beautiful refrain “ain’t it good to feel the sun on your skin?” And the second track, ‘Daylight‘ certainly put a spring in my step! There seems little point in describing every one of the nine songs individually, as they’re all pretty similar in construction and arrangement, and whilst this may sound a bit odd, and maybe even a bit dull, trust me, this album is never dull! The overall product is one that never fails to entertain, either lyrically or musically. There are moments when the lyrics and vocals combine to produce a feeling of euphoria (in me, at least) and times when the instrumental sections take you beyond that and leave you breathless. The combination of electronics with traditional acoustic instruments is nothing new, and I feel that it hasn’t always worked before, but here it has produced an album of pure beauty. It’s not an instant hit, but a slow burner of an album that takes a few listens, and creeps up on you slowly. Quality songwriting, vocals, musicianship and an ethereal production have made ‘No Recover‘ a beautiful, peaceful and surprising record. A joy to listen to, I’m buying it. No Recover is released on 7th September through Merge.